Why choose OSU? This is a question that you’re probably asking yourself as you decide which university to attend. Luckily, we have countless reasons to attend OSU! The historic OSU campus is located at the heart of Corvallis, characterized by its red brick buildings, old-growth trees and lush greenery. The Memorial Union (pictured above), where students gather to study and socialize and where many of OSU’s student clubs are based, is the centerpiece of the campus community. 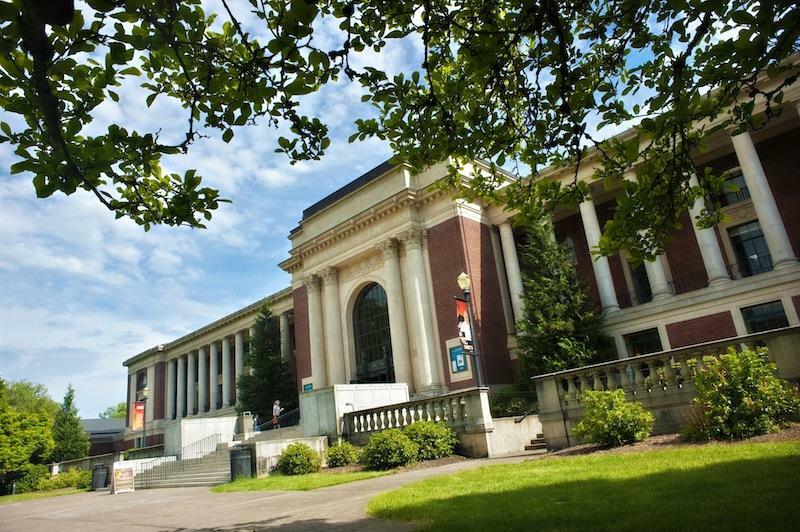 The bustling OSU campus is stimulating and diverse, and the Corvallis community is welcoming. It’s a quiet community that’s perfect for studying, but there’s always something to do – from a huge indoor soccer facility to hiking, river rafting, camping and skiing. Students experience classic American college life at OSU. We hope to see you soon!